The holiday season is right around the corner, and the savvy business owners and managers start planning early to ensure that their business gets noticed. Holiday printing can be a potent tool during the year’s largest shopping season. 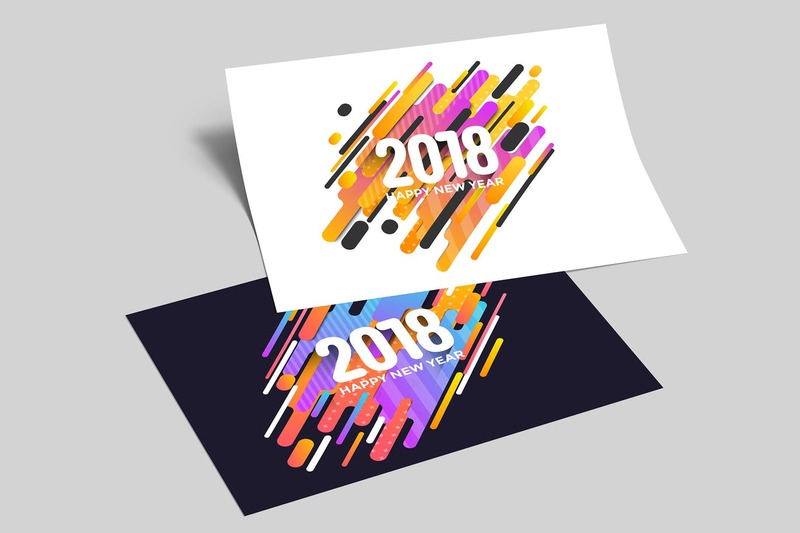 Reaching out to customers during this time will not only help you achieve your business targets but also allow your brand to be remembered throughout the year. Here are a few ideas to kick start your holiday printing plan.